From whichever end of Charmouth you come into the village, follow the road to the centre where the shops are. Next to the Pharmacy by the pedestrian crossing turn south in to Lower Sea Lane. 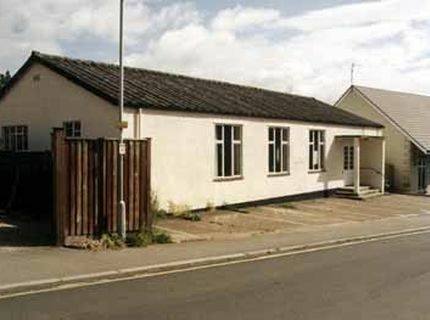 Take the first turning left into Wesley Close and the Village Hall is about 200 yards along on the left. There is parking a few minutes walk away in the shoppers car park. Take the first turning right off Lower Sea Lane and the car park is on the right.